Bacharach celebrated the grand opening of our newest satellite facility in Hammonton on Friday, March 6. The ribbon cutting ceremony included tours of the facility, which offers a full range of physical therapy treatment options including neurological and orthopedic care as well as a joint day rehabilitation program, an intensive five-day, outpatient post-surgery program for hip and knee replacement patients. Hammonton Mayor Steve DiDonato; Richard J. Kathrins, Ph.D., president and CEO; and Philip J. Perskie, Esq., chairman, Bacharach Board of Governors were in attendance at the opening event. 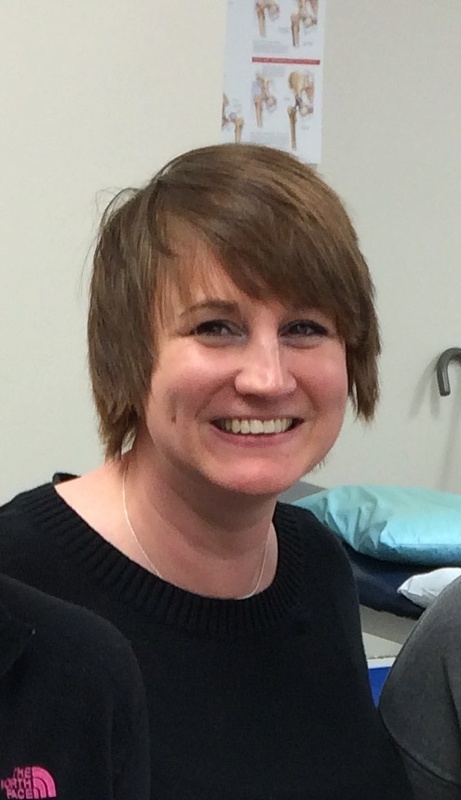 A licensed physical therapist, Lauren earned her bachelor’s degree in kinesiology from the University of Maryland and her master’s in physical therapy Richard Stockton College of New Jersey. Lauren, an Egg Harbor Township resident, was recently profiled about her role at our new Hammonton Center in the Press of Atlantic City. Read the article here. Bacharach Day Rehab programs provide transportation for eligible patients and can be set up, if their surgeon is in agreement, in advance of their surgery. For more information contact, 609-481-2693.